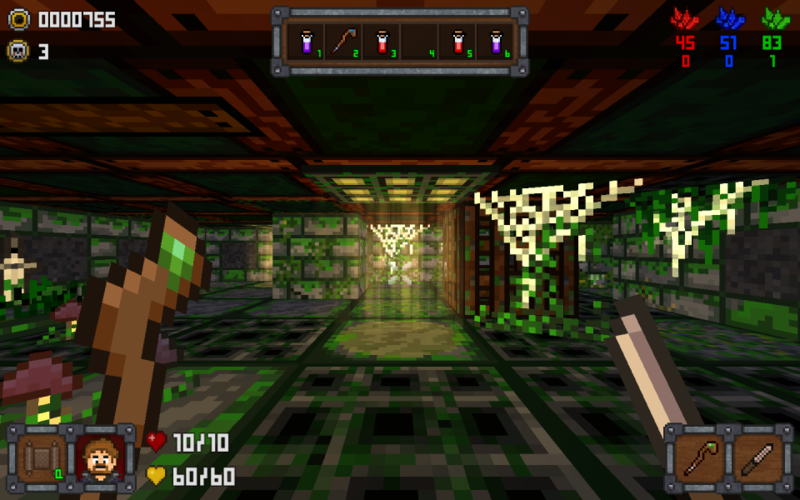 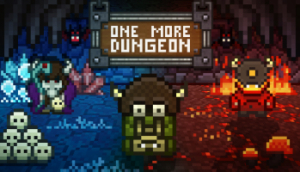 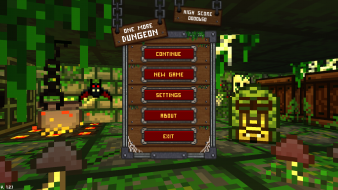 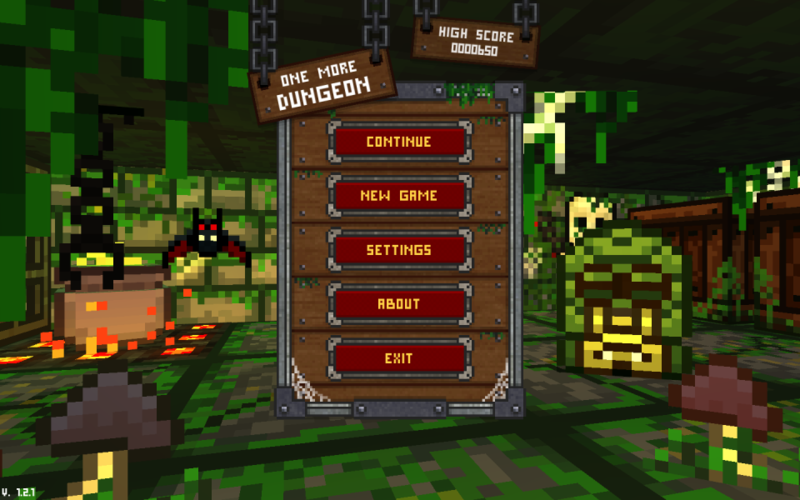 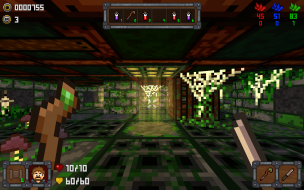 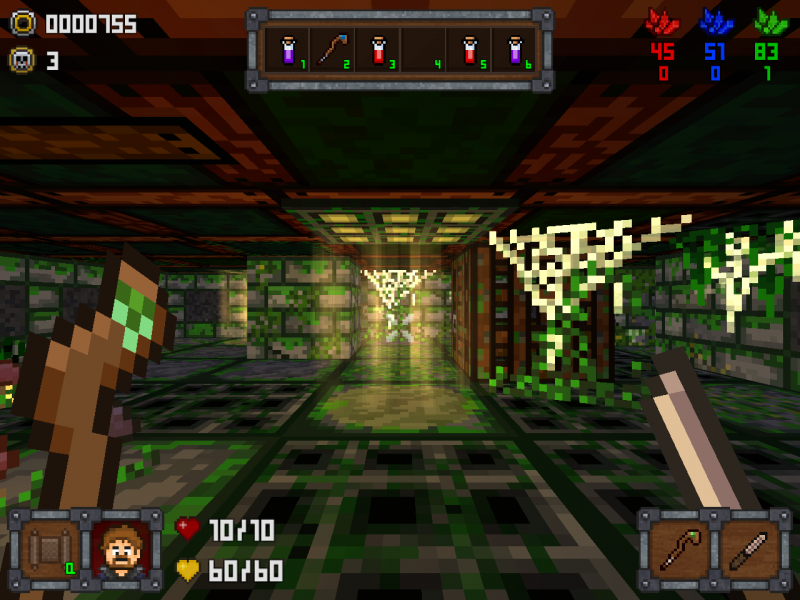 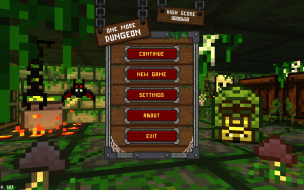 First-person roguelike dungeon crawler with pixel-art graphics and randomly generated levels. 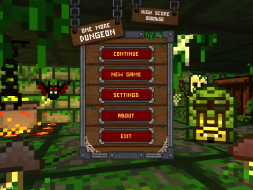 NOTE: using higher DPI settings may prevent some resolutions being detected in-game. 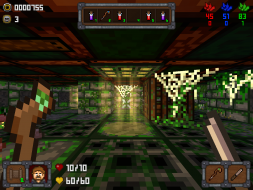 If this occurs the game will fall back on a non-native internal resolution. 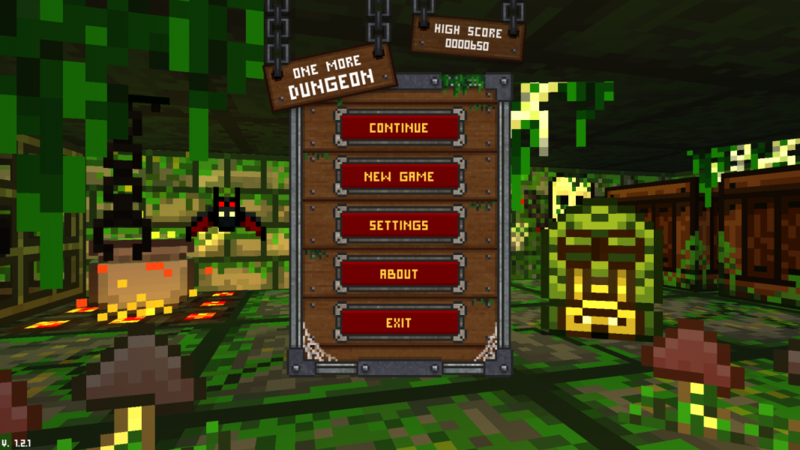 Fullscreen mode is a type of borderless window. 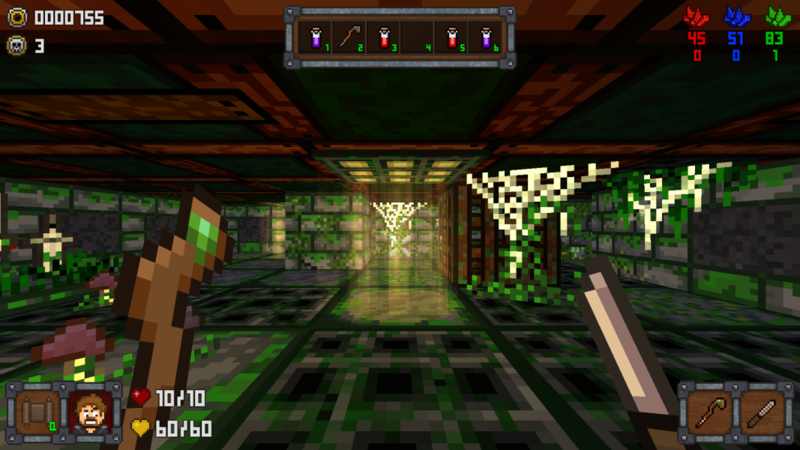 The in-game resolution choice determines the game's internal resolution which is then scaled to fit the available desktop area. FOV is Hor+ by default; FOV can be optionally adjusted in the settings (screenshots on this report show the default FOV). 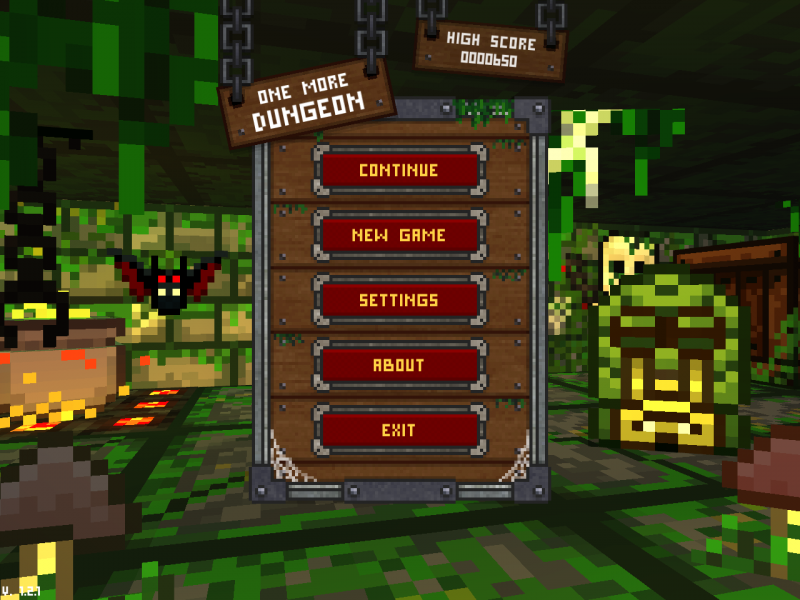 The main menu level background has a missing wall (actual levels do not have this issue).